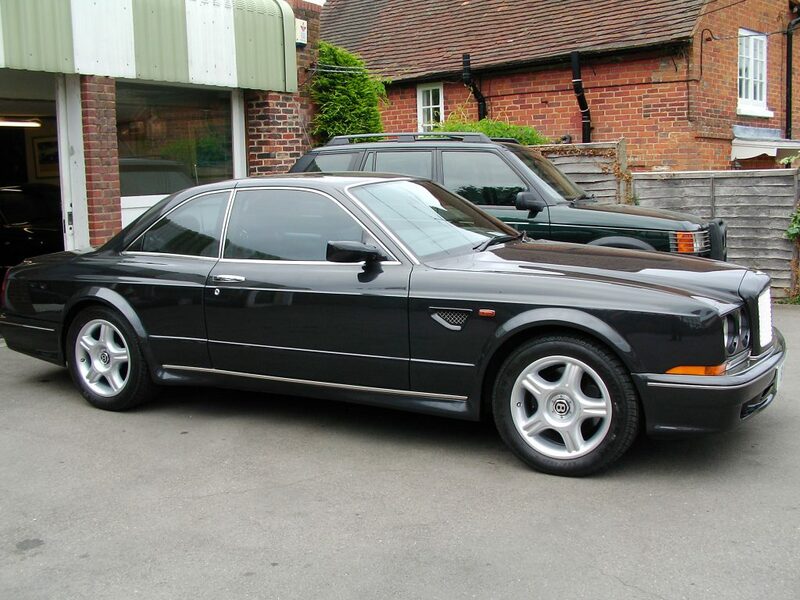 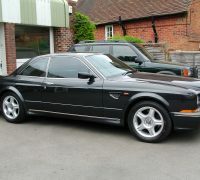 1998 Bentley Continental T – Phantom Motor Cars Ltd. 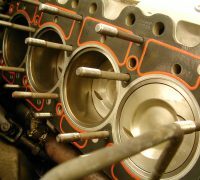 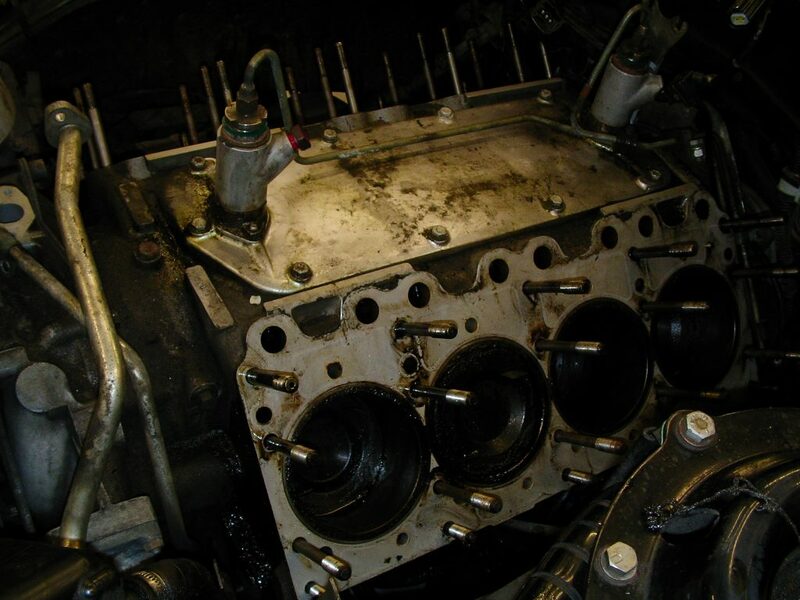 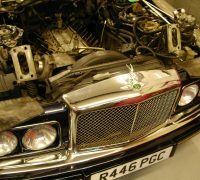 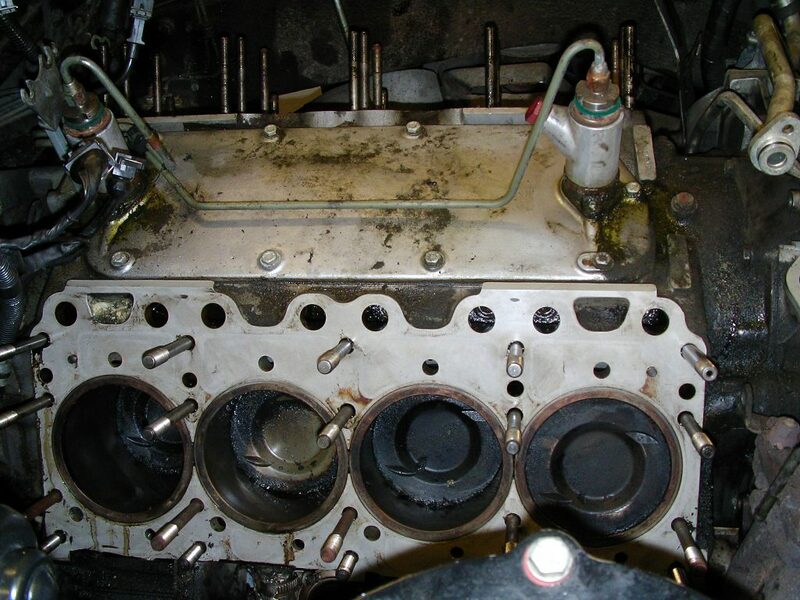 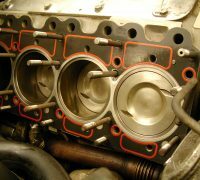 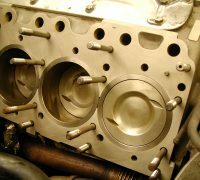 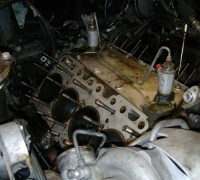 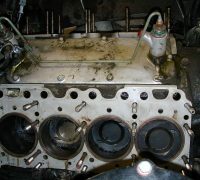 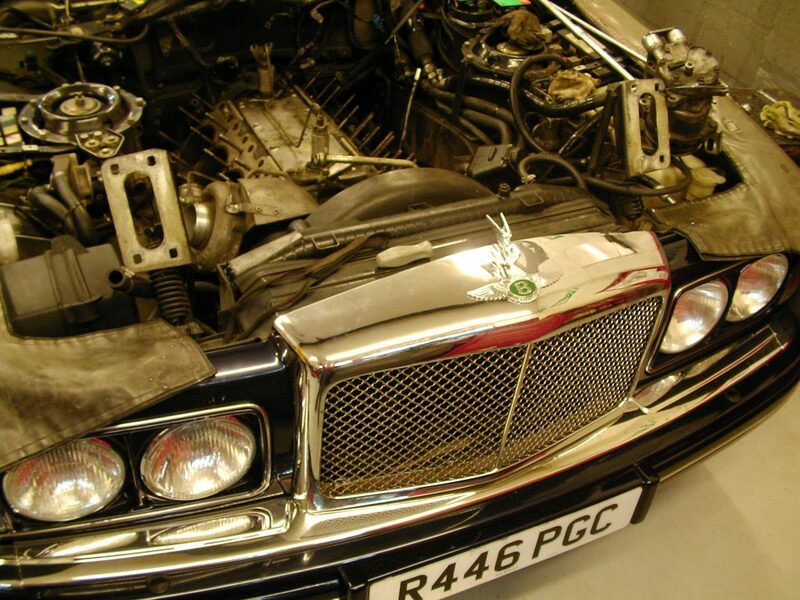 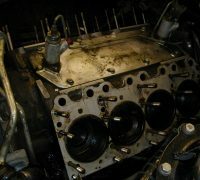 Replacement of Bentley Continental T cylinder head gaskets. 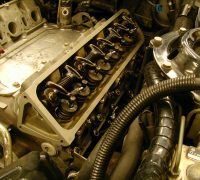 This is a major job due to the complexity of the fuel system and induction tracks along with the pipes, hoses and vacuum system. 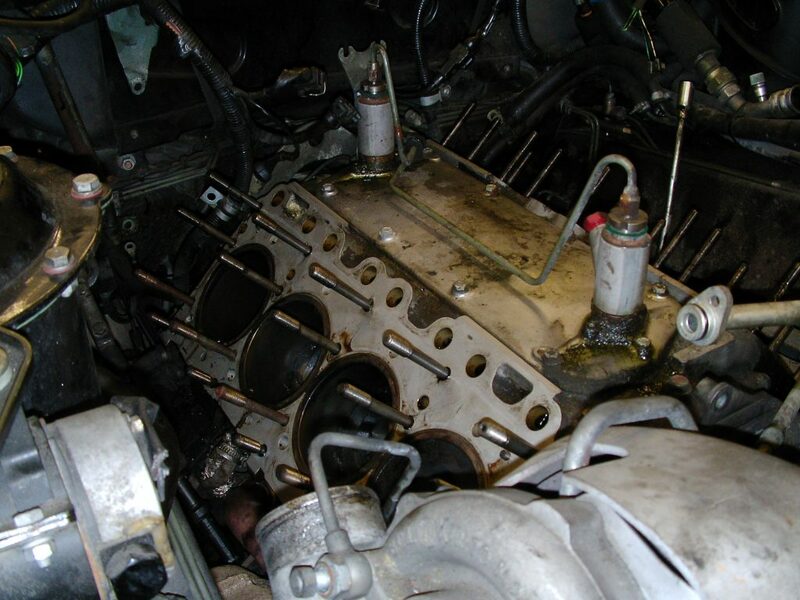 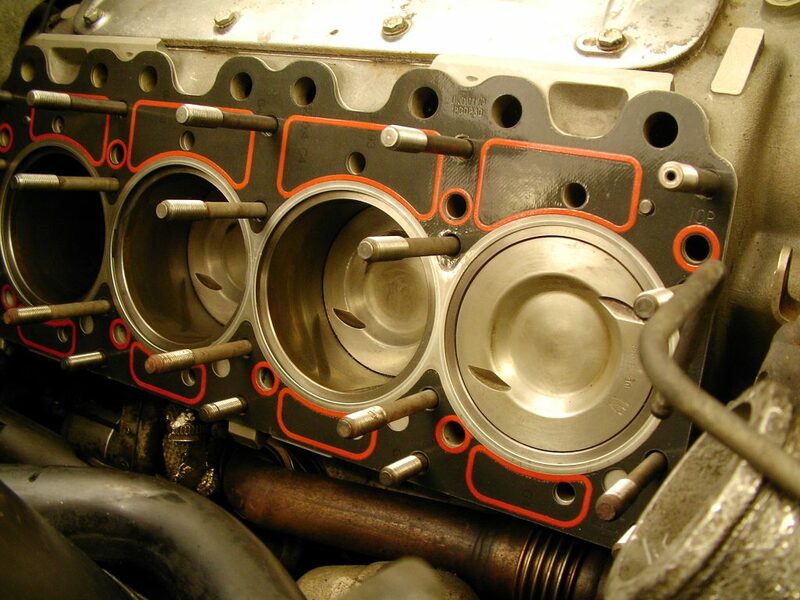 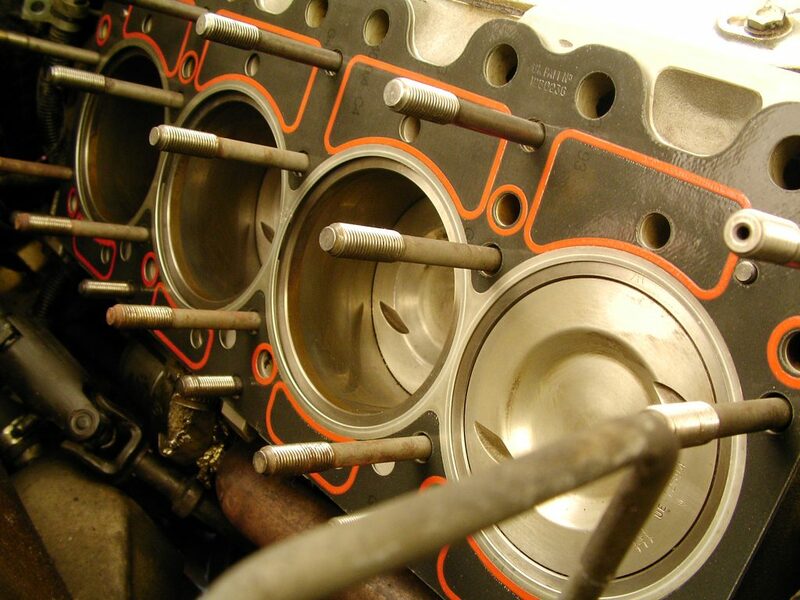 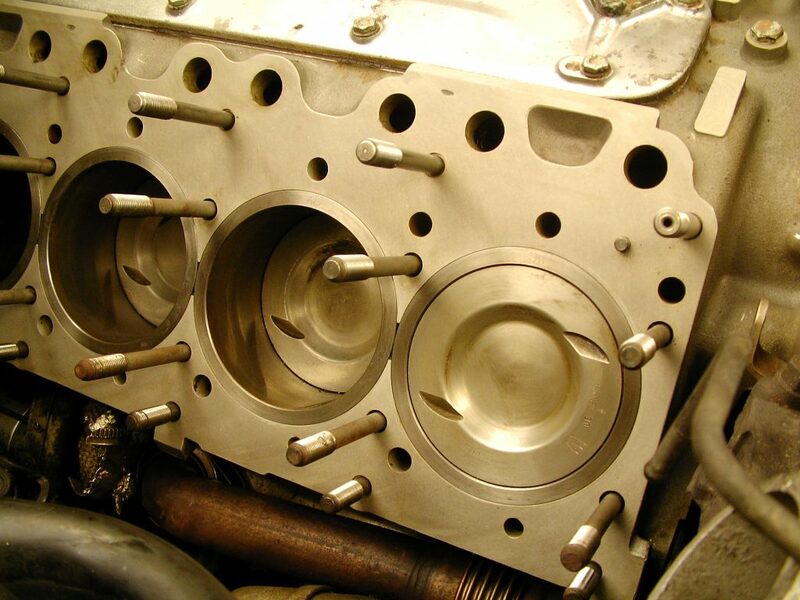 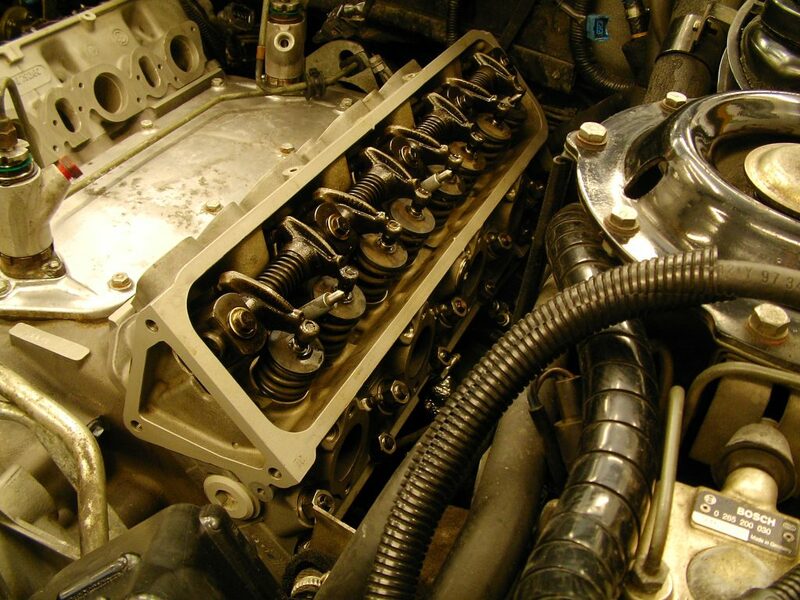 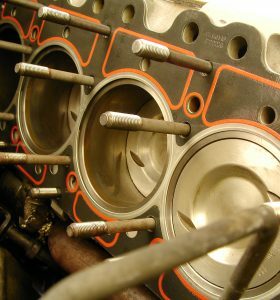 Extensive and detailed cleaning is essential to ensure the integrity and longevity of the new head gaskets.